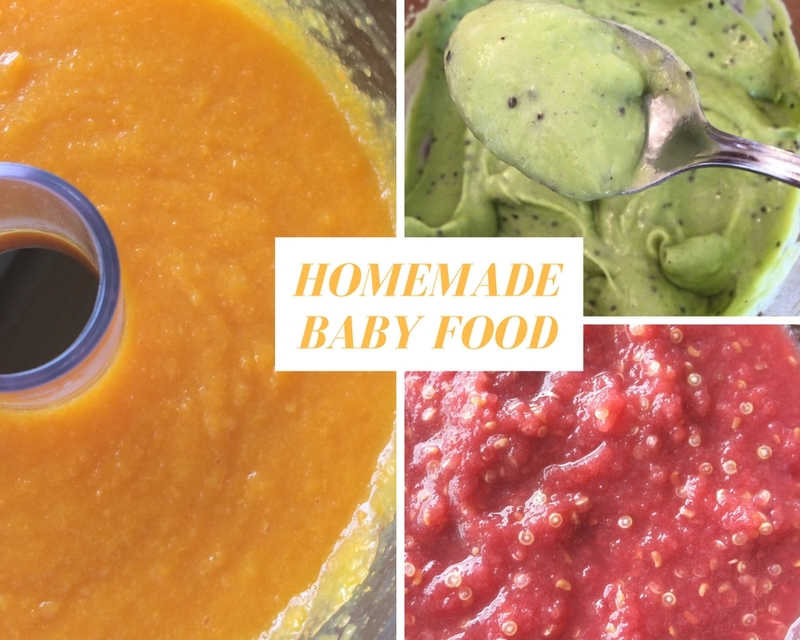 I first started this page and series back in 2017 when my twins were starting solids foods. Now they are toddlers, so my focus has shifted more to toddler and kid/family friendly recipes. However, you can still find links to my baby food posts here along with other places to find baby and toddler recipes and ideas. Browse through all my Recipe Archive for lots more family friendly meals and recipes. Disclaimer: I am not a doctor, a nutritionist, or a dietician. Only you and your doctor can decide if/when any of these recipes are appropriate for your child.